Your home should be a place where you can sit back, relax, and enjoy the time with your family. In order to create the kind of environment conducive to relaxation, there are a few things you’ll need to do. Keeping your house clean, having everything look the way you want it, plenty of sunlight—these are just a few. When it comes to safety, one of the first things you probably think of is protecting from burglars and for this, you’ll need to make sure all the points of entry—windows and doors—are in good condition and locked. Check that all the frames are strong and there are no cracks or weak points in the glass and wood. Also look for signs of damage or wear and tear on your locks. Repair or replace anything that could potentially lead to a burglary. If your home is cluttered, it can be a safety hazard, especially if you have kids running around. When there is a lot of stuff lying around, it can be so easy to trip on something. We all know how much it hurts to step on a piece of Lego, for example. But if there is a tripping hazard, you can hurt more than your foot. So making sure your home has adequate storage is a must. 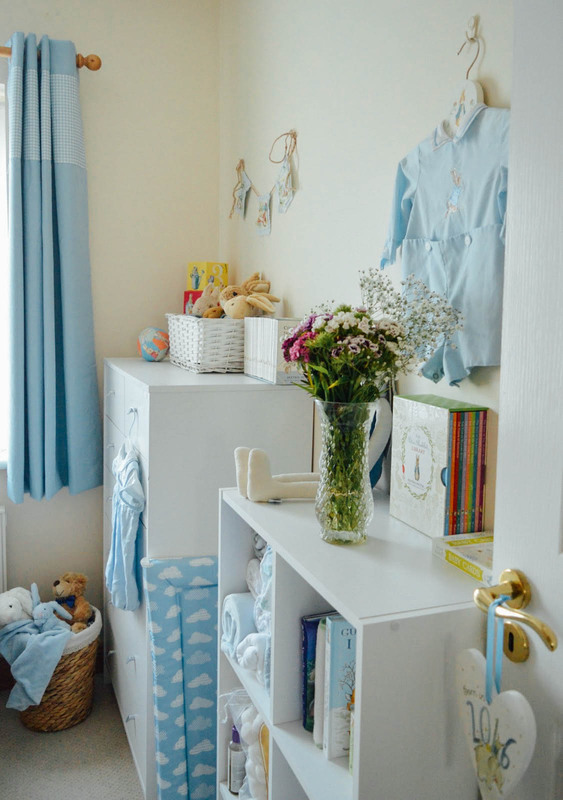 Here are some clever ways to maximise space in children's bedrooms. If your home is full of electronics, then chances are you have many wires lying about and sticking out of the backs of shelves and tables. Without proper management, these wires are also a tripping hazard. Also, if there is a large amount of wires, and you aren’t using surge protected plugs, the chances of a fire will increase. Take a good look at your electronics and keep things clean by using wire ties. You can even unplug and store the things you don’t use regularly - I make sure to unplug every electrical device from it's socket after I'm done using it, this not only keeps us safe from fire, etc. but it also saves us money on our electricity bills too as things aren't left plugged in or on standby. One thing that is easy to overlook is your central heating system. Indeed, you only pay attention to it if there is a breakdown and your home is left in the cold. But by scheduling a servicing once every year, you’ll ensure your home stays warm, comfortable, and safe. Contact a certified heating engineer so that they’ll inspect your central heating. They’ll make sure it is running as efficiently as possible and also not producing dangerous carbon monoxide gas. Other than the tangible tasks of making changes to your home, you’ll also need to plan ahead for certain situations. This involves thinking up of a plan in case of emergencies and properly educating your children about what to do. For example, everyone should know who to contact if there is a fire, break-in, or medical emergency. In addition, these emergency plans should coincide with your regular safety routines, such as locking all doors and windows, turning off unused electronics, and arming your home’s alarm system at night. How do you keep your home safe for your family?